Learn about hosted solutions and the different types of services that can be delivered through the cloud. If your business chooses to fully outsource its infrastructure in the cloud, it means that Bremmar will be responsible for your entire IT environment. More than just support, we provide a fully managed environment using our server resources, leaving you to focus on what you do best. WHAT IS A HOSTED DESKTOP SOLUTION? Hosted desktop is a platform to provide organisations with a standard IT environment in the cloud, with a cost effective yet flexible approach. But, how does it work? It means that your business will have its infrastructure in the data centre, which Bremmar will fully manage and support. We will stream your programs, applications and data to your desktop PC. All of your employees’ experiences with PCs will be standardised and your information and applications will be even more mobile and collaborative. Fully managed service and support – Transfer to Bremmar the responsibility to manage and maintain your entire infrastructure in the data centre. We are in charge of supporting your users and taking care of your entire IT environment off premise. Remote access – All staff can access their desktop and data anywhere in the world, from multiple devices, with just an internet connection. Even within the office, transfer your desktop from your office to a meeting room in a matter of seconds. Minimal maintenance – As applications and software are not installed in your local PC, minimal capabilities are required. This allows a longer life to your existing equipment and minimises the need to replace or service machines. Support efficiency – Our fully managed cloud service eases manageability and support by allowing more focus on your company as a whole rather than on your on premise infrastructure. 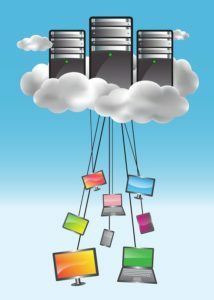 A cloud solution reduces the time required to evaluate server improvements and upgrades, saving you time and cost. Scalability – With a subscription licensing structure, your business can add or remove users, applications and software really easily, with just a phone call and limited capital outlay. Maximum uptime – Benefit from Bremmar’s data centre facilities, including backup, redundancy systems, and disaster recovery solutions. Cost savings – No need for high investments in hardware upfront. Transfer your costs to OPEX with predictable expenses bundled in a monthly agreement per user. Enjoy subscription software licensing and less equipment maintenance and support. 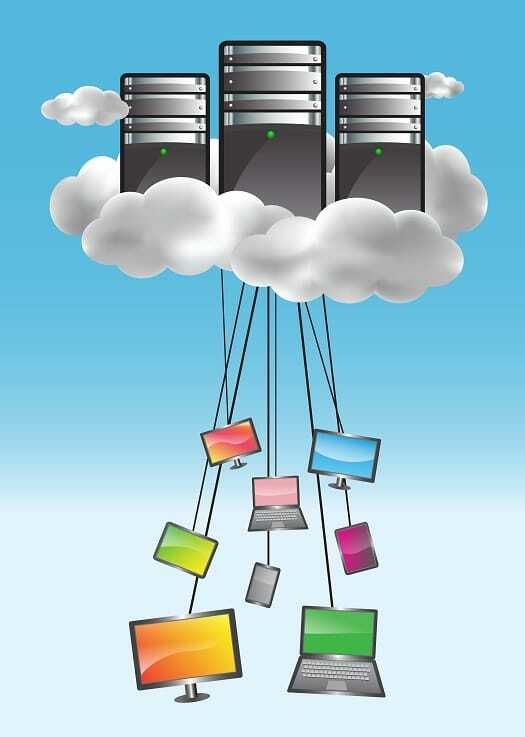 If you are considering moving your infrastructure to the cloud or would like to discuss the most suitable infrastructure strategy for your business, call us on 1300 991 351 and enjoy the benefits of cloud computing.